Be sure to check out these ladies and their stage demo for a brief talk about Chalk Paint ™ decorative paint by Annie Sloan and a demo of how to transform a simple can, terracotta pot and glass vessel into a stylish planter using chalk paint™ and gilding wax. 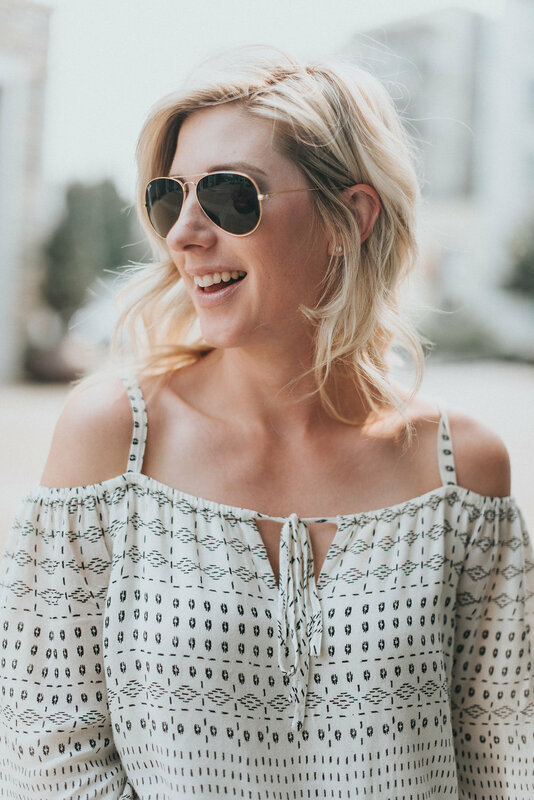 Samantha Dempster is a Certified Image Consultant, Fashion and Lifestyle Blogger for The Family Jewels, and mother of two based in Vancouver. Samantha began her blogging journey after becoming a mom, as a way to share her knowledge on how to create simple, stylish looks that suit your lifestyle. Outside of her most important role, being a mother, Samantha works one-on-one with women to help them create a wardrobe that they both love, and feel confident about. The family Jewels is a place to learn shopping/styling tips, discover new, independent and local brands, and feel inspired to live a healthier, happier lifestyle. Freda was born and raised in South Africa and is now living in Surrey, British Columbia. She started painting after receiving an Easel as a gift in 2010. Since then Freda has been on a journey exploring different techniques and subjects in her studio at home using a variety of mediums when creating art. Her subjects are a creation of a moment, which easily has her moving from one style to the other, from one subject to another. Her zeal for life is visible in the bright colours she uses. Freda enjoys inviting friends over to paint with her. after a few informal painting lessons while listening to music, enjoying snacks and drinking wine the idea of painting pARTieswere born! Freda started off hosting these parties at her home and now goes out to her customers in the Fraser Valley and Greater Vancouver area. These At-Home-Painting-pARTies turned out to be a lot of fun, great for birthdays, baby showers, a girls night in and even team buildings. The instant feeling of accomplishment after a pARTy and going home with a piece of art in hand have had many returned. Some have enrolled for more formal art lessons and many talk about their new appreciation for original art. Freda is very proud to say that their new love all started with a fun night of entertaining art instruction. Join Ever After Princess Party Events on the showcase stage on Sunday, Sept 24th for interactive story time and a sing-a-long with the ever popular Snow Queen and Ice Princess! The royal pair will be available after the sing-a-long for a meet-and-greet and photo opportunities. Make a wish come true! Make your Sunday at the Vancity Women’s Expo simply unforgettable when you visit Ever After Princess Party Events. Glenda Standeven is an award winning inspirational speaker, cancer survivor and author. She lost her entire right leg, including her hip and pelvis, to bone cancer in 1988 and has since shared her inspiring story with thousands of people. This month she will also be featured in a new Chicken Soup For The Soul Book - Dreams and the Unexplained. Glenda's presentation will focus on Finding the Funny While Facing Adversity ... everyone loves to laugh but being able to laugh when you're in pain or when you're facing a challenge takes a little extra effort. 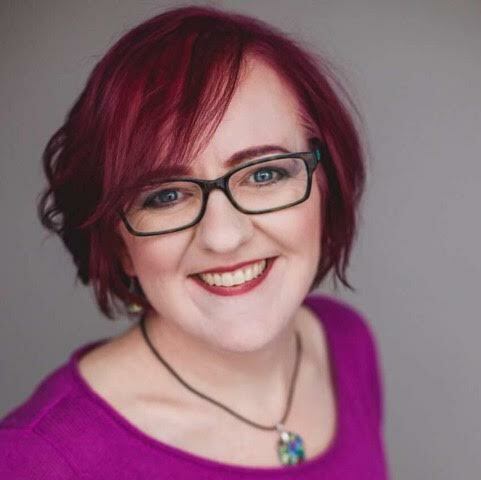 This local author and inspirational speaker will share some laugh-worthy life lessons she has learned through adversity and will have copies of her books available for purchase after her presentation. Quincilia Siah is the founder, owner and operator of SOS My Space. With a background in education, her approach to organizing with her clients is one of compassion, empathy, and most of all, fun! Her open-mindedness and can-do attitude bring a sense of calm to any overwhelmed client. Being surrounded by clutter and chaos can make you feel like you have lost control of your life. At this year’s Vancity Women’s Expo, Quincilia will be showing you how to take back control with her favourite Tips & Strategies for Decluttering. HOLISTIC HEALTHY HABITS…Trish Tansley is a Certified Health & Wellness Coach who is an advocate to live a healthy, happy & balanced lifestyle. She is a guide for Transformation, and most importantly…she is an accountability partner to keep YOU striving to reach your ultimate goal. Most people know WHAT to do, but don’t always do it. As a Health & Wellness Coach, she provides the right SYSTEM, SUPPORT & ACCOUNTABILITY. Without these 3 key ingredients, you often do well for a bit, but then go back to your old habits and fall off track. Ever wonder why YOU have cravings? Would you like to discover what is keeping you stuck so you can get “unstuck”? Join Trish on stage as she talks about The #1 Addictive & Toxic food that keeps Business Women struggling with their Weight Gain, Exhaustion & Mood Swings. Eve Lees is a Nutrition Coach, a Health Speaker, and a Health Writer for several publications. She is a former Certified Personal Trainer and has been active in the health/fitness industry for over 35 years. SensaFloat Spa open its doors to provide a non-invasive health and wellness alternative for those searching to achieve sensory deprivation, relaxation, pain relief, stress and chronic pain management. Our state of the art float pods, only float pods in the White Rock/South Surrey Peninsula, allow you to customize your float. Float in enriched Epsom Salt water and enjoy the benefits provided by Magnesium. Our float pods allow you to customize your float. Float with the top open, close or leave it half way. Chose guided meditation, relaxing music or total silence to ease into a state of deep relaxation. Soothing lights inside the pod create a nurturing atmosphere that combined with comfortable water temperature allow you to reach your inner self and provide a safe place to heal your mind and body. You can also choose to experience sensory reduction and zero stimuli to isolate your mind.